WP Engine is a leading web host which boasts excellent uptime, WordPress-specific security, unlimited monthly data transfers and other amazing features. It specializes in WordPress hosting and it does not offer traditional Web hosting. There is no email hosting or domain name registration. You have to sign up with the third party for traditional hosting. WP Engine offers managed hosting environment specifically designed for WordPress installations and plug-ins to provide users a breeze to create posts, pages, and galleries. 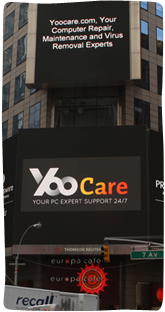 It helps customer simplify and shorten development cycles to work more effectively. WP Engine hosting service comes with built-in SEO and security to enable your website and blog rank high on search engines. That makes visitors easily find your website and view your products. It makes it very easy to transfer your data by providing auto migration plugin. You can migrate your data to WP Engine with few clicks. You will be able to set up an efficient development workflow because every site powered by WP Engine comes with three environments. The web host supports automatic daily site backups and plug-in updates to ensure your website data keep safe and your website stay up to date. 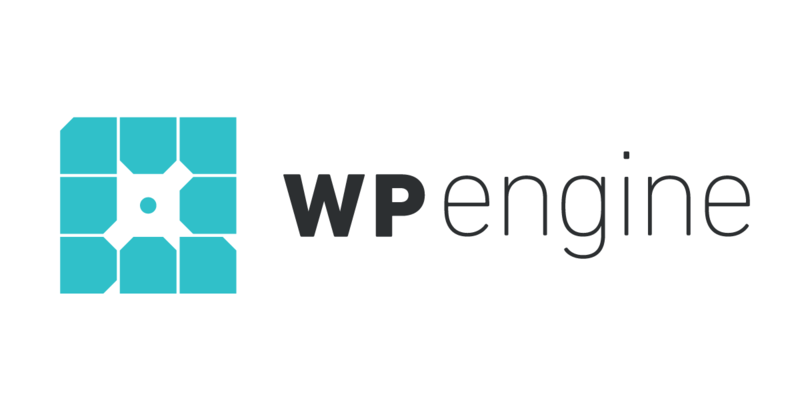 WP Engine customers can access StudioPress’ Genesis Framework to build powerful and unique themes for their blog. To let you try this service without a risk, it offers 60-day money-back guarantee. You can build amazing and mobile-responsive WordPress for your visitors and clients with WP Engine.